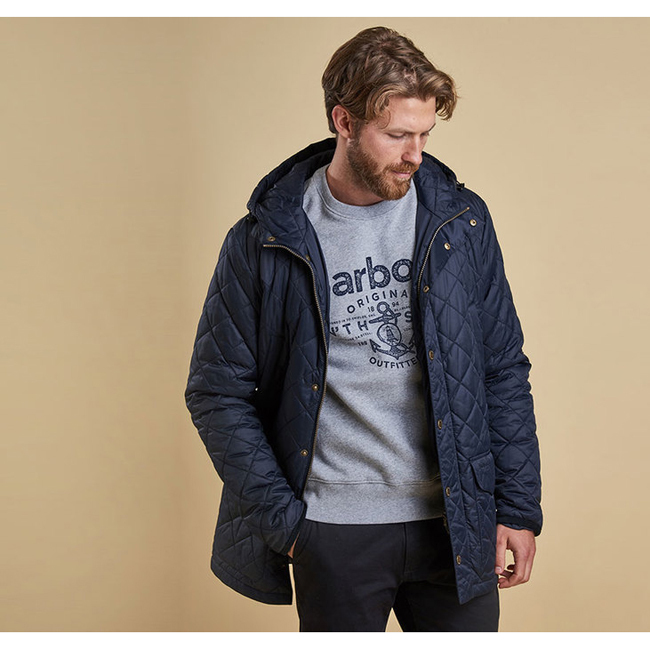 The Barbour Crowl Quilted Jacket is a hooded style featuring traditional handwarmer pockets, lower flap pockets and a zip with storm placket. Cord-trimmed cuffs add to the signature Barbour look. So comfortable and warm, love it!